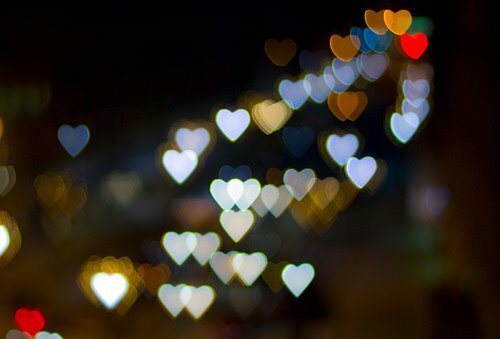 i saw this heart bokeh project over at black eiffel about a year ago and i wanted to try it. but, of course never got around to it. but, since valentines day is just around the corner, i think i’ll have to really get serious about it this year. it looks like a ton of fun, and i love experimenting with photography. learn more about bokeh here. 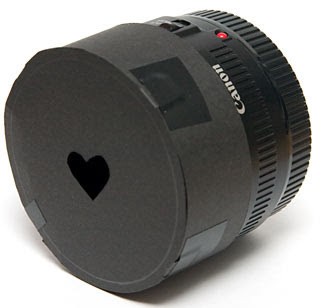 learn how to make your own heart shape filter for your camera here.